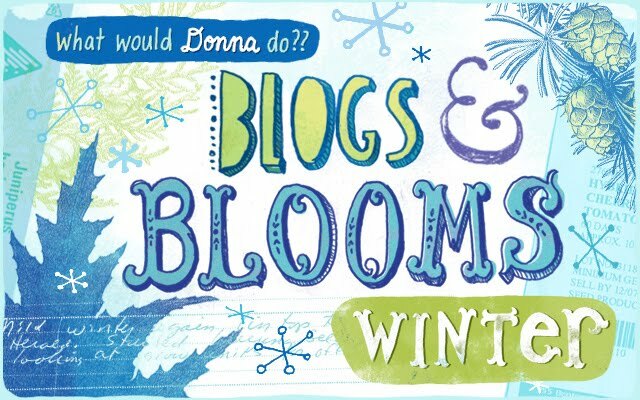 Blogs & Blooms: Catch up with me this weekend! Catch up with me this weekend! Yes I am going to be on Alberta at noon today on CBC radio today (March 9th) at 12:30 - or listen to it later on podcast. And don't forget to pop in to see me at various Chapter's stores this weekend. Saturday morning at 11:00 AM catch me at the Macleod trail south store (close to Southland drive) and then at 1:30 I am at Dalhousie Chapters (also in Calgary). Sunday it is Crowfoot at noon. Drop by and find out how to start seedlings. Find out how easy it is to get me speaking in your community! 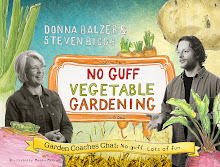 I love to share the message of gardening. Sonia Day has a new book! Geraniums- Just a Pretty Face?